Sanmina is well known for partnering with the worlds most advanced PCB laminate suppliers to qualify their latest high performance materials, and developing optimized PCB production processes using these new laminates. Sanmina has in house labs for TGA, TMA and SIR to support these new material qualifications. 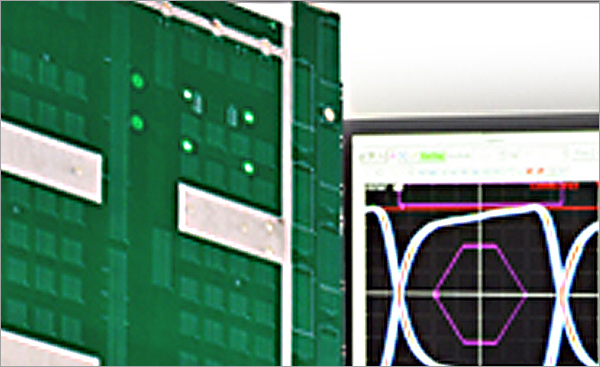 We provide complete signal integrity analysis, simulation and test services for high speed PCBs and backplanes. Expertise includes VNA test in development and production, time and frequency domain measurements for impedance analysis, skew and propagation delay, loss measurements and eye diagram analysis. Sanmina has years of experience providing complete design, layout and rules checking services for a broad range of PCBs, backplanes and flex circuits. 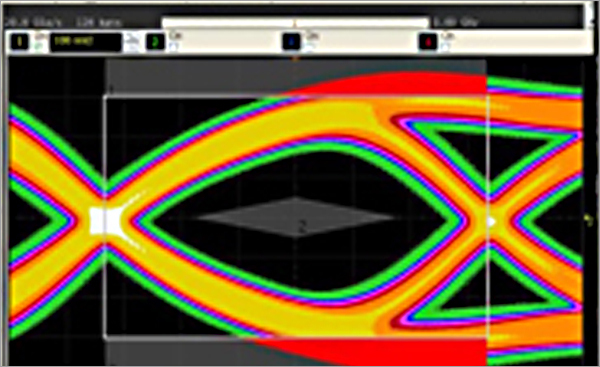 Capabilities range from layout and rules checking, to advanced three dimensional electromagnetic simulation for via escape structures in both the time and frequency domains. 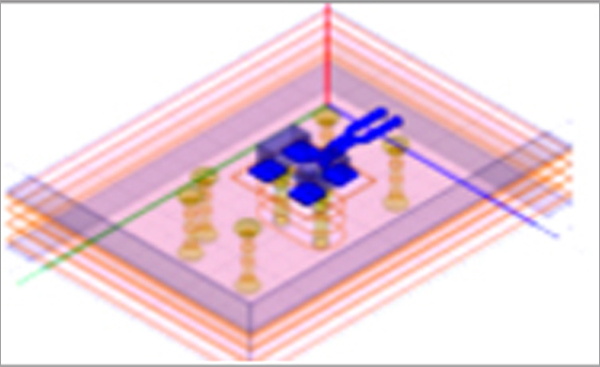 Sanmina offers quick turn prototyping services for PCBs and flex circuits in as little as 2 days. 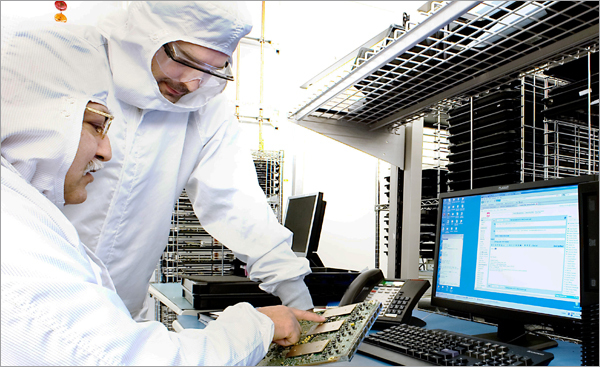 Contact us for your specific needs – we can often provide quick turn processing for products involving unique technologies and value added services, such as rules checking, DFx and cost reduction.